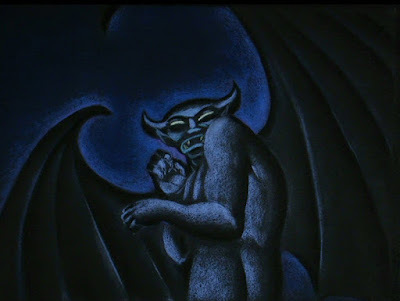 Someone needs to write a book on this topic. 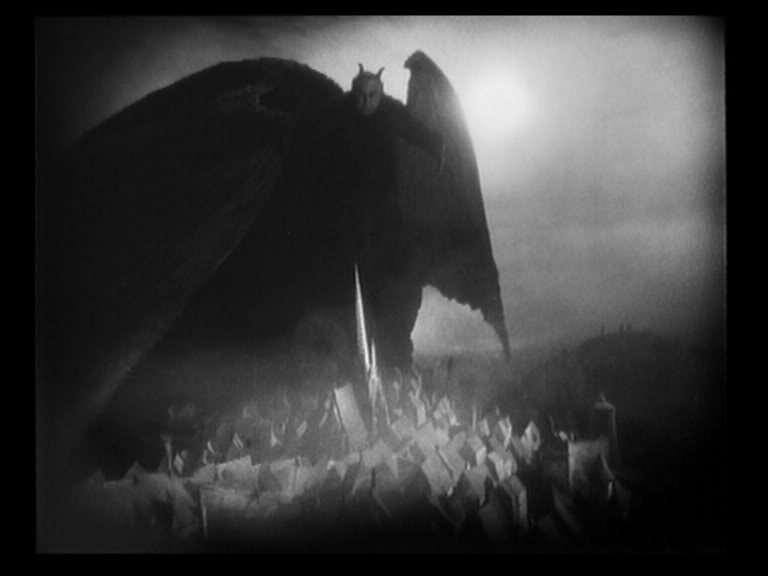 German Expressionism in film peaked during the 1920. 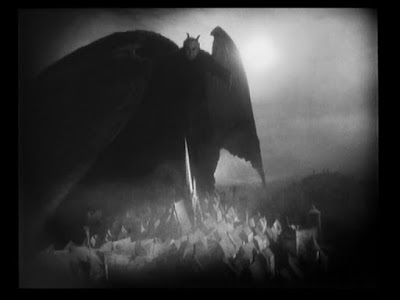 The still above is from the 1926 film Faust, directed by F. M. Murnau. 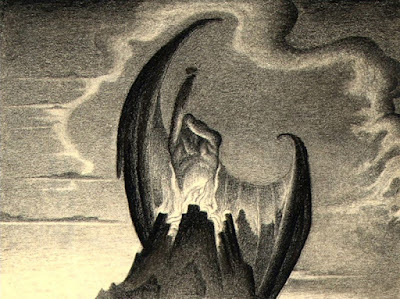 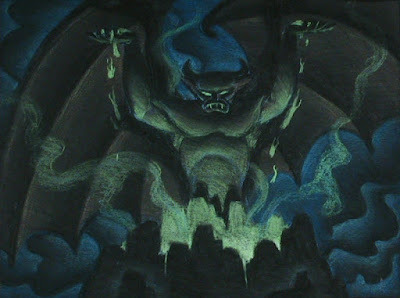 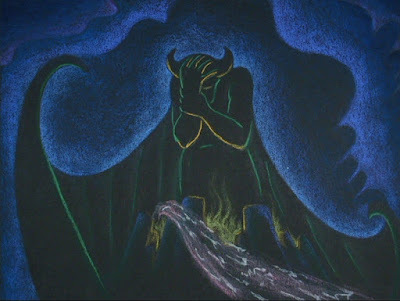 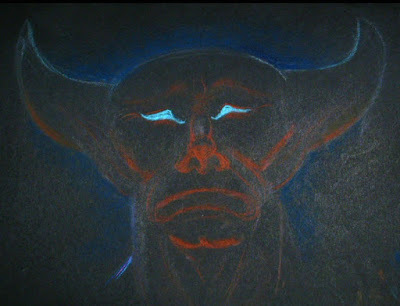 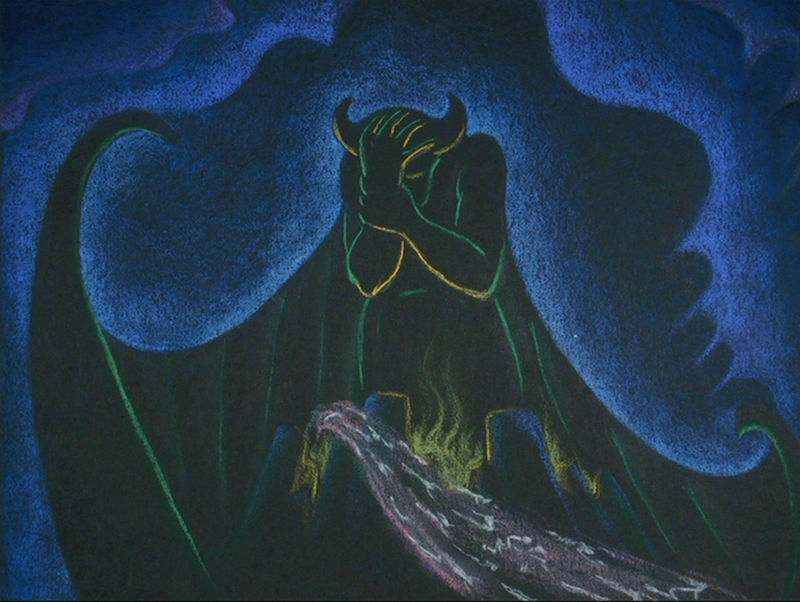 The similarity to Disney's Night on Bald Mountain is not coincidental. German films from that period were screened and analyzed at the studio. 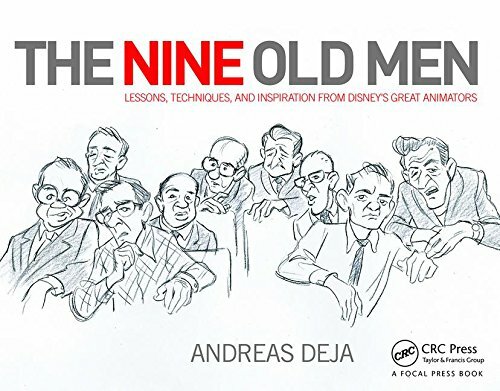 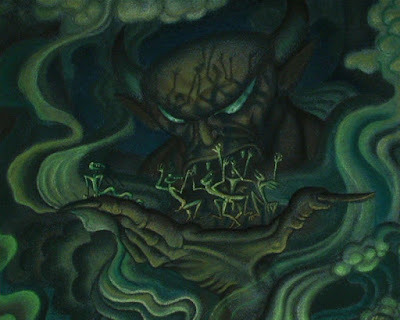 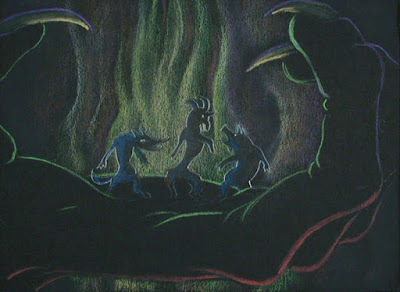 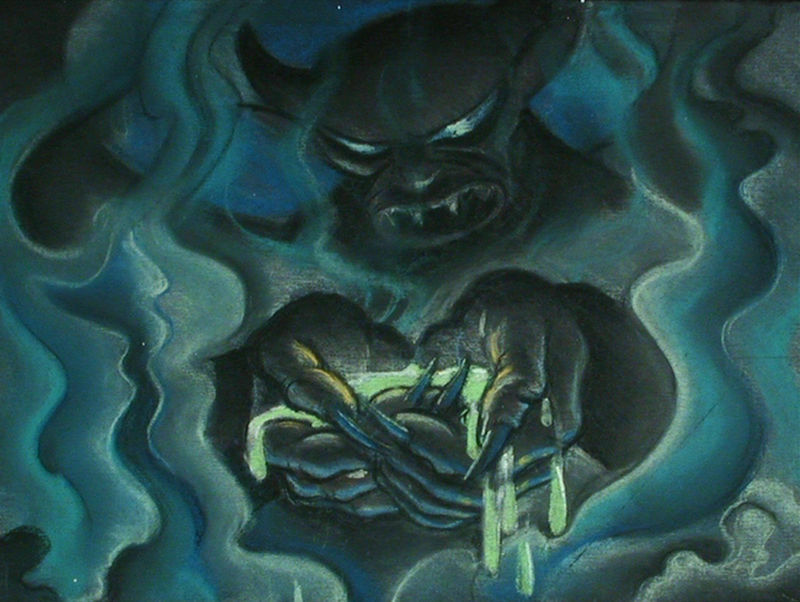 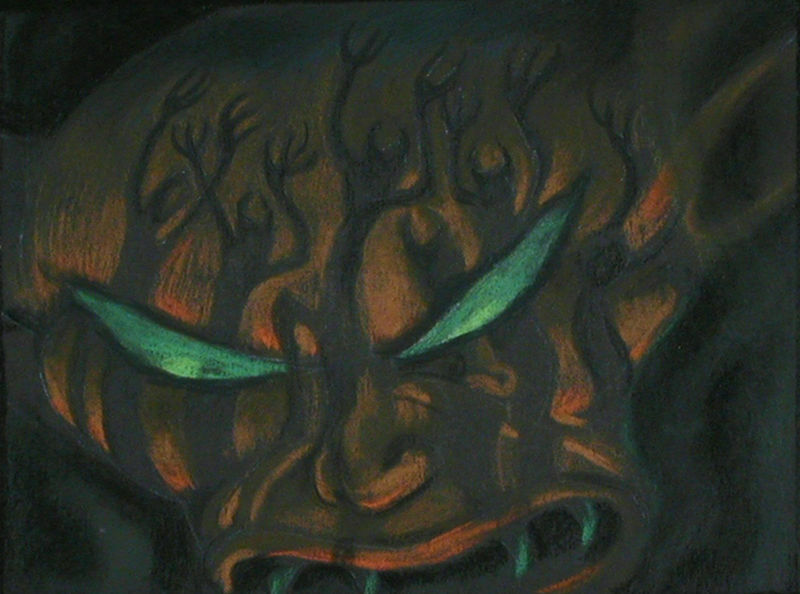 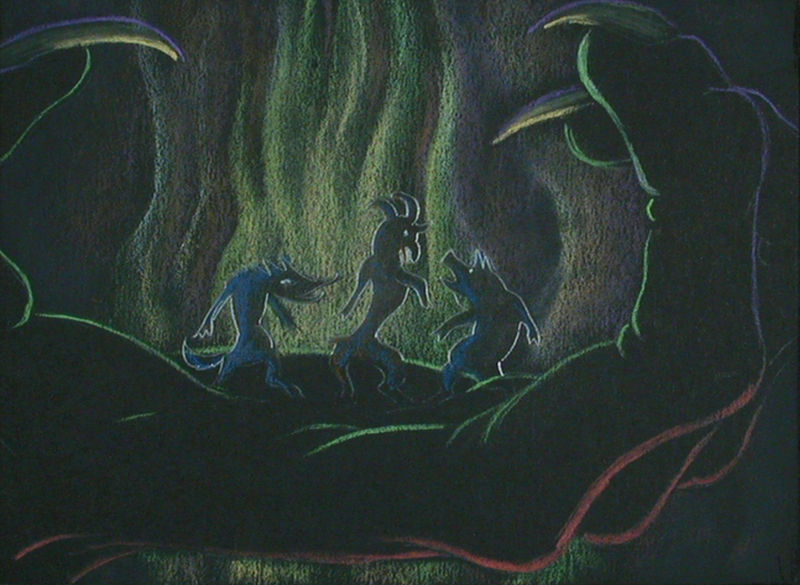 The nightmarish imagery in its stylized form with an emphasis on frightening looking shadows influenced early Disney films like Snow White, Pinocchio and Fantasia. 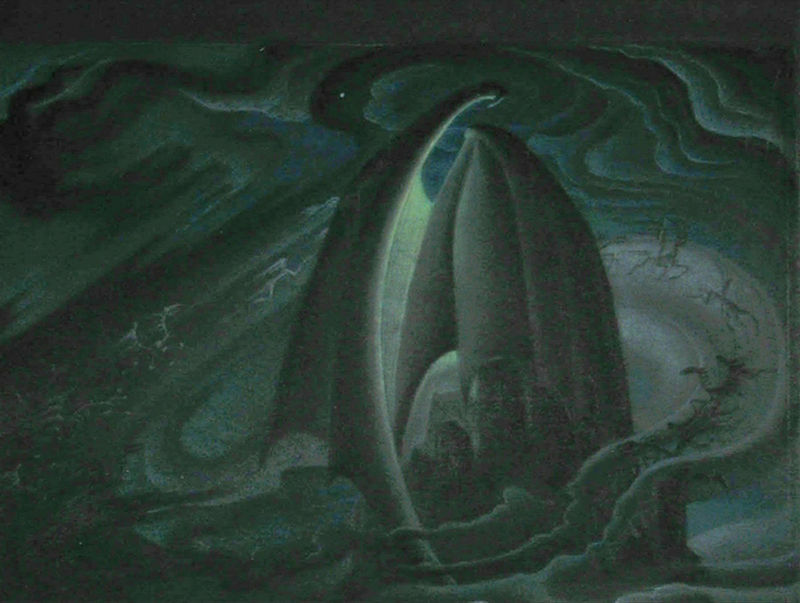 Studio artists like Kay Nielsen and others applied these visual principles to the Chernabog sequence.